Wednesday, April 24 from 5:30-6:30pm in the FLC. Price is $7.50 per person (family maximum of $25). Reservations and/or cancellations are required by 4:30pm each Monday. 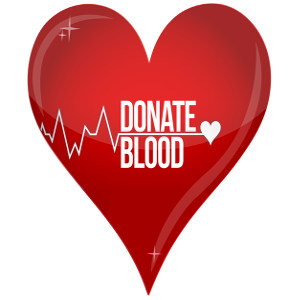 Our next Red Cross blood drive will be held on Monday, June 10th, 2019 from 2:00 pm to 6:30 pm in the Oak Ridge United Methodist Church Family Life Center. We will try to accommodate walk-ins as timely as possible but those with appointments will be processed first.